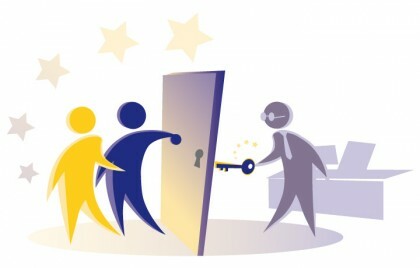 Planning has got a significant role in any kind of the project. 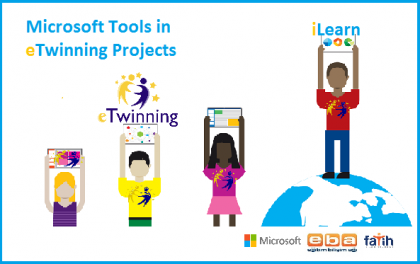 It enables better coordination among partner schools, helps in decision making and improves the efficiency of the project work. 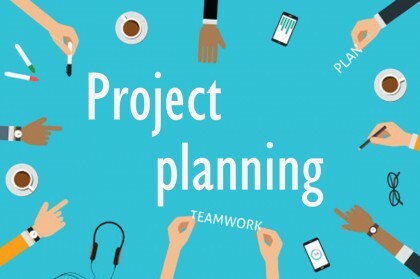 During this course, we will explore how to find the inspiration for your new projects and where and how to find ‘perfect’ project partners. 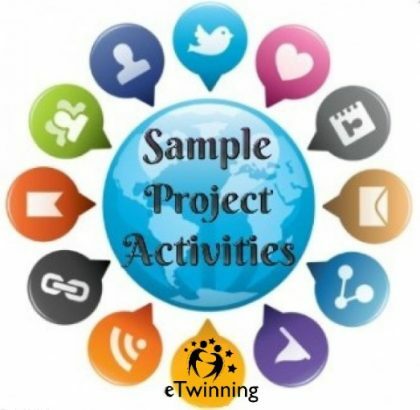 We will also discuss all the planning stages like: setting project goals, planning project activities and outcomes, using the web 2.0 tool and evaluation of your and your students work. 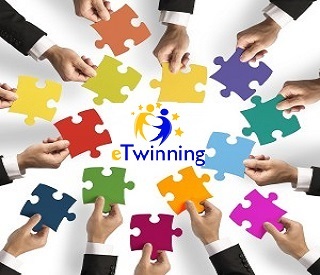 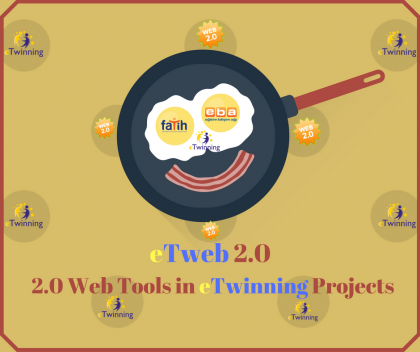 At the end, we will learn how to apply for a new project in e-Twinning Live platform. 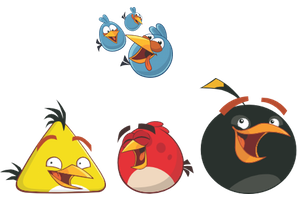 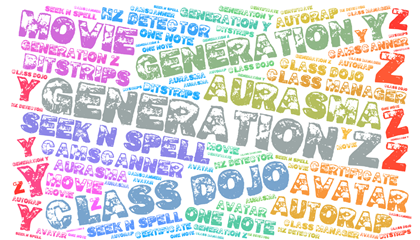 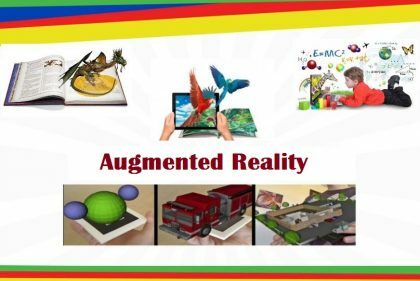 Nowadays “Digital Games” are one of the most popular tools that are used in classrooms all around the world. 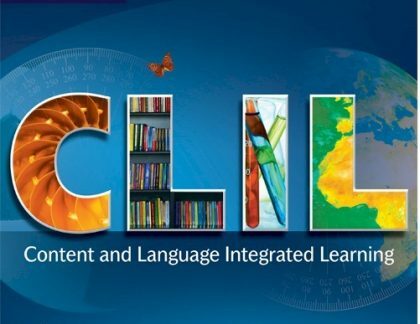 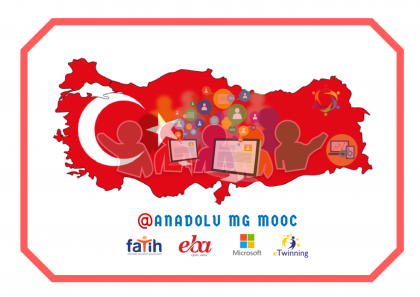 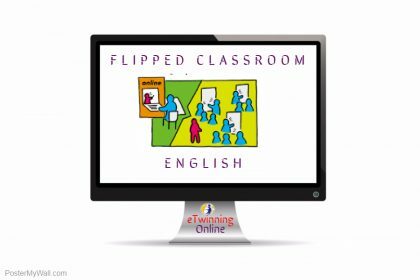 In this course the aim is to give some new ideas about how to use digital games in classrooms.